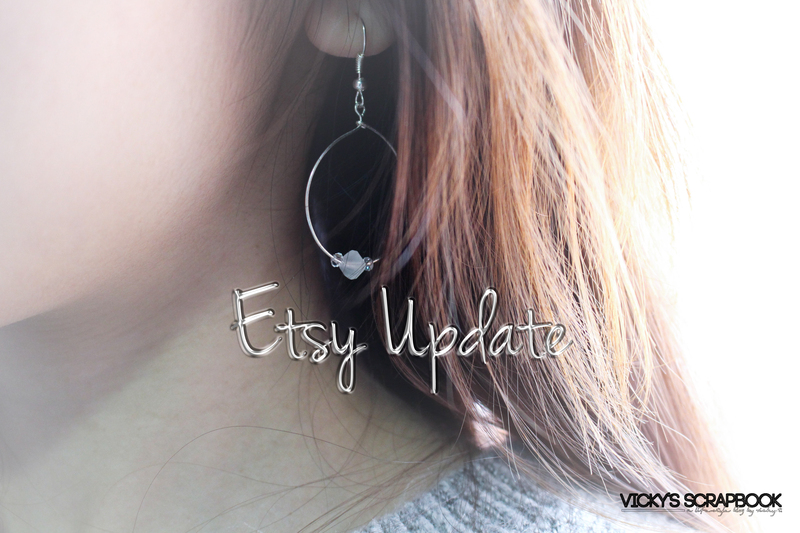 Here’s a little update on my Etsy shop. So I’ve started an Etsy shop a while ago. I just wanted to reintroduce it here on my blog. I have a mainly jewelry and accessories shop named LABEL104, which you could check out via this link or on the banner on the side. Those cage earrings are beautiful!